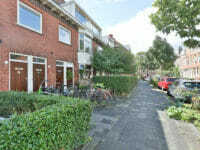 Nice and cozy apartment with 3 bedrooms in Zeeheldenbuurt; close to the centre, main station and highways. Entrance, stairs to first floor. 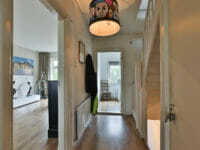 Nice hallway, modern toilet, storage, bedroom of 5 m2, nice and cozy livinf room and lovely kitchen with all appliances and access to the sunny balcony. 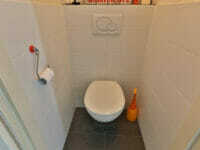 Hallway, 2 bedrooms of 12 and 13 m2, modern bathroom with shower, sink and 2nd toilet and a separate laundry room. 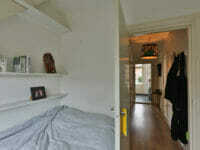 On the topfloor is a large attic useful as a storage place. Behind the building is a shed for bikes. No permit to rent to students. 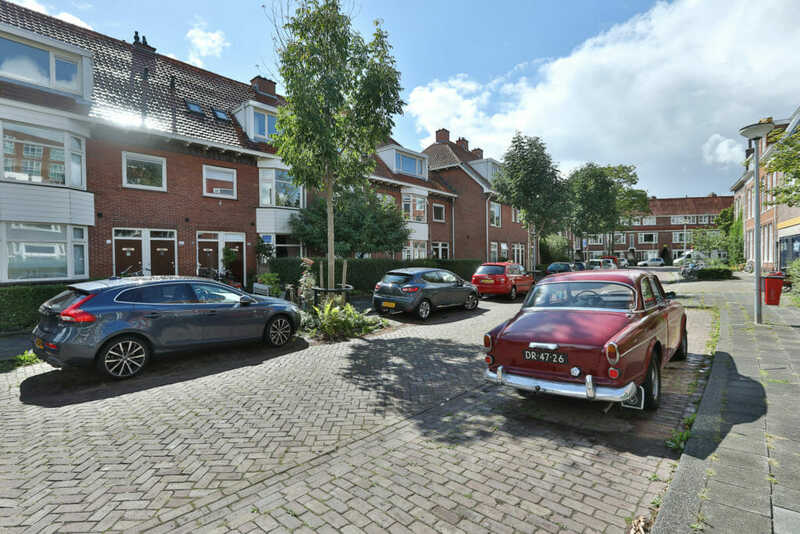 Asking price: € 195.000,- costs-to-buyer.